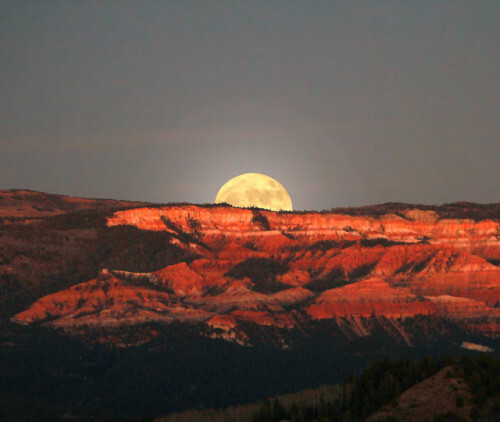 At 10,000 feet above sea level, Cedar Breaks National Monument… – Sig Nordal, Jr.
At 10,000 feet above sea level, Cedar Breaks National Monument gets you just a little closer to the moon. With epic night skies, unique red rock canyons and excellent wildlife viewing, Cedar Breaks is another must-see on your next adventure. Winter activities include snowmobiling, snowshoeing and cross country skiing on miles of awesome trails. Photo by Richard Cozzens (www.sharetheexperience.org).